ChristmasLightHanging.com is a national Christmas light installation company. When we first started the project in June, their website was brand new and didn't have a local SEO presence. San Diego is one of their main markets, so we focused a lot of the campaign on keywords related to the Christmas light industry in San Diego. Our local SEO agency wanted to rank their website on the first page for high traffic keywords like “Christmas light installation” and “Christmas light hanging” before the season started in November. 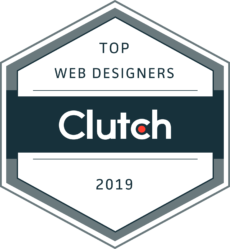 Over the years we’ve worked on a lot of websites that have little to no SEO. On average it usually takes anywhere from 6 months to a year for a new site to rank in the search results. Being that the Christmas season was only six months away, we knew that we had a lot of work to do to rank ChristmasLightHanging.com on the first page. During the campaign, we created ten new content pages, ran a social media marketing campaign, posted one new blog post every week and added about one hundred online citations for their website. After about month one their website started ranking around the 7th page for a few of their main keywords. After three months they started appearing on the 2nd page. 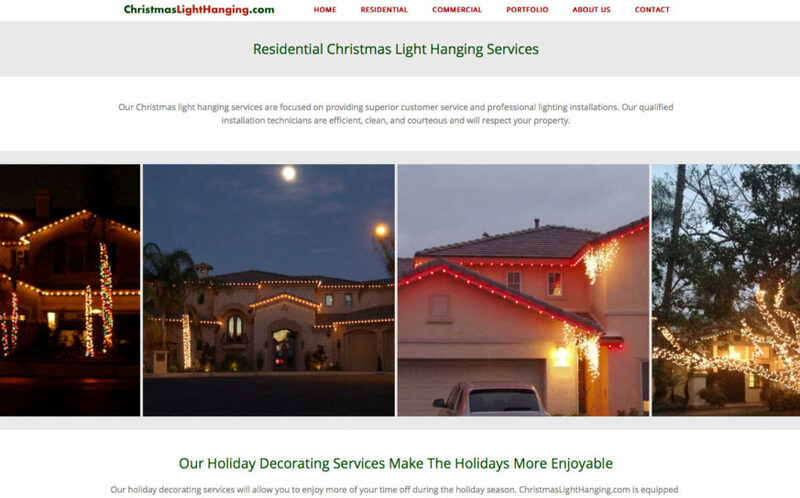 After about six months we were able to rank their website on the 1st page in San Diego for keywords like “Christmas light hanging” and “Christmas light installation.” As a result, over 800 visitors went to their website during the campaign. Overall we were happy to see that our local SEO agency was able to improve ChristmasLightHanging.com’s rankings and bring new customers to their business.